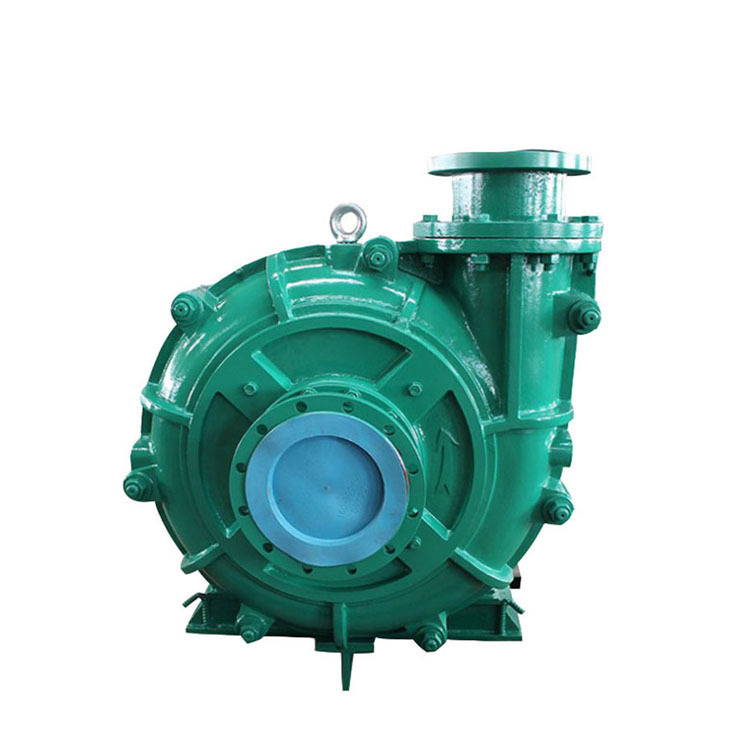 The pump body uses the inner and outer double-layer metal structure. 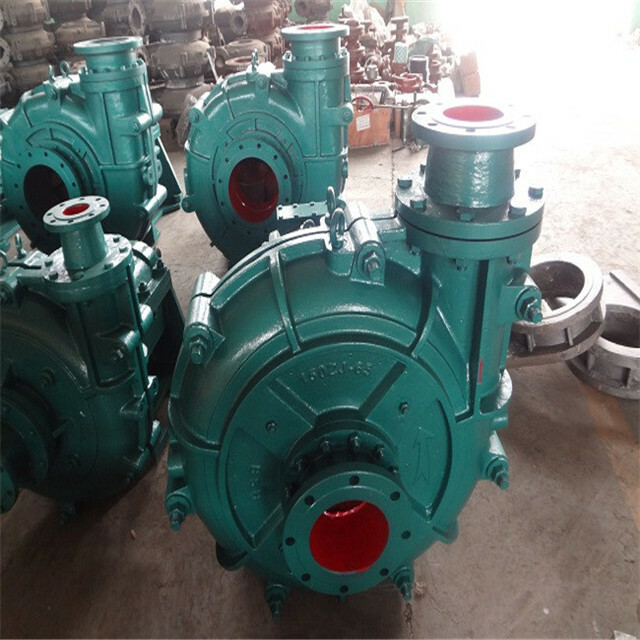 The pump shell is perpendicular to the middle, and the outlet can rotate eight different positions at 45 degrees interval. 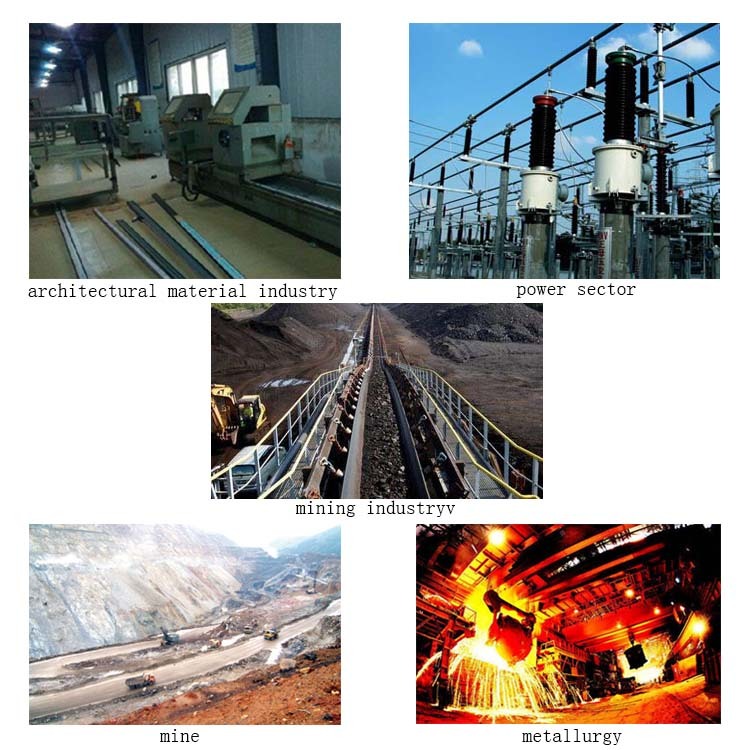 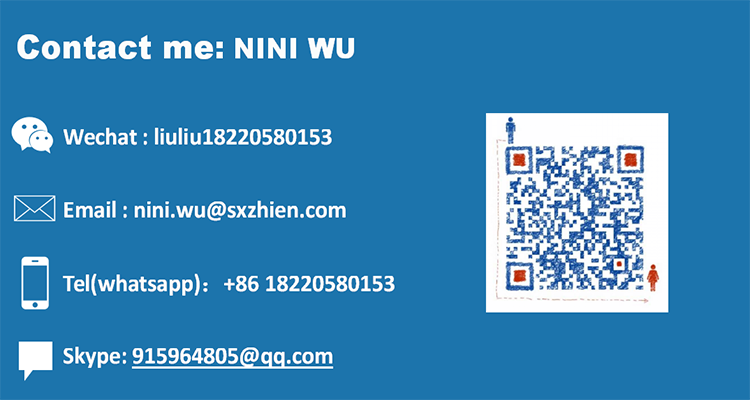 This product has high efficiency, energy saving, long service life, light weight, reasonable structure, reliable operation and convenient maintenance.It is suitable for power, metallurgy, coal, building materials and other industries. 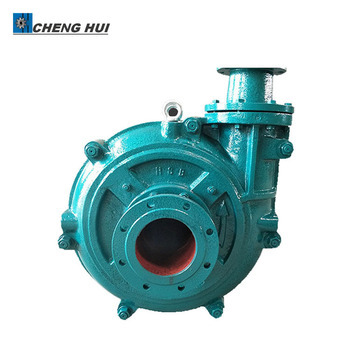 The processing medium is abrasive or corrosive slurry containing solid particles, and the solid liquid mixed density mortar is 45%.The pulp is 60%, medium temperature less than 60 degrees Celsius, this type of pump can be connected in series to use. 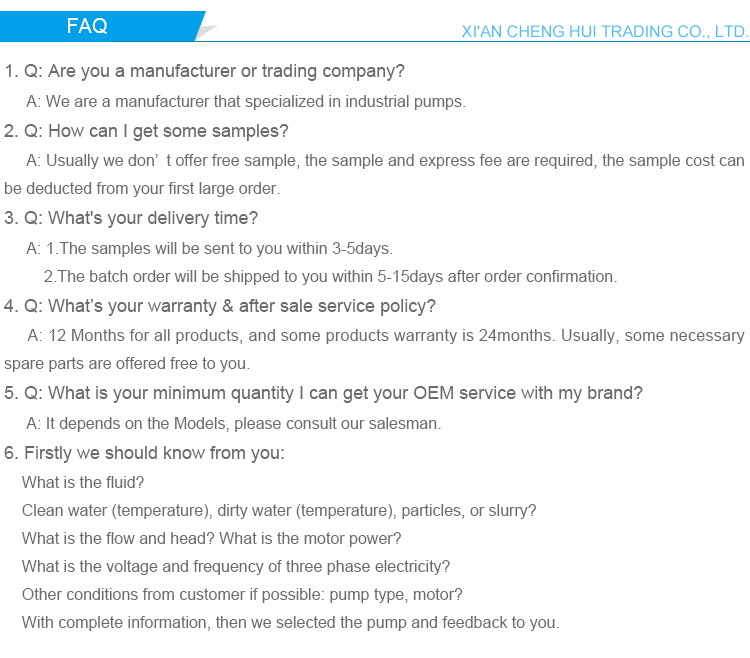 The supplier is ranked number 16 by reviews data in Pumps & Parts. 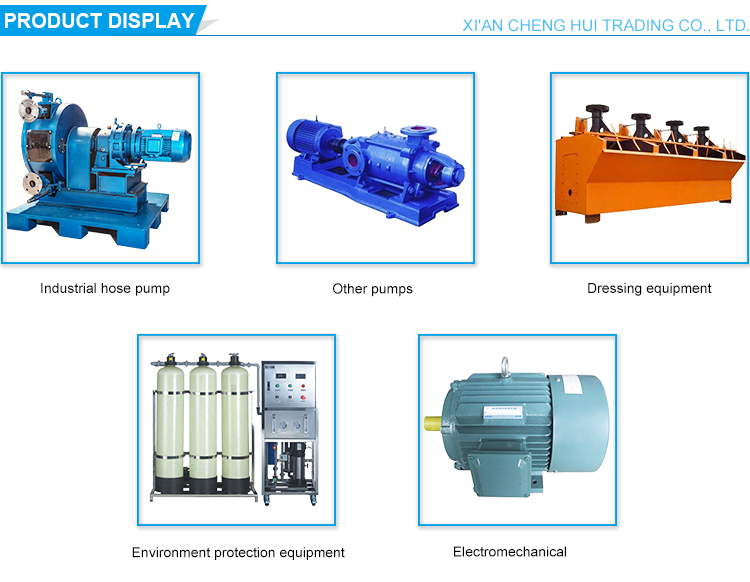 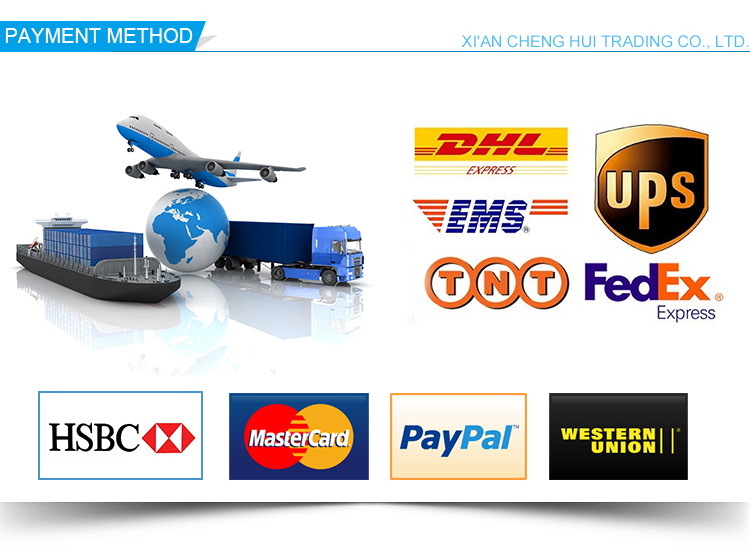 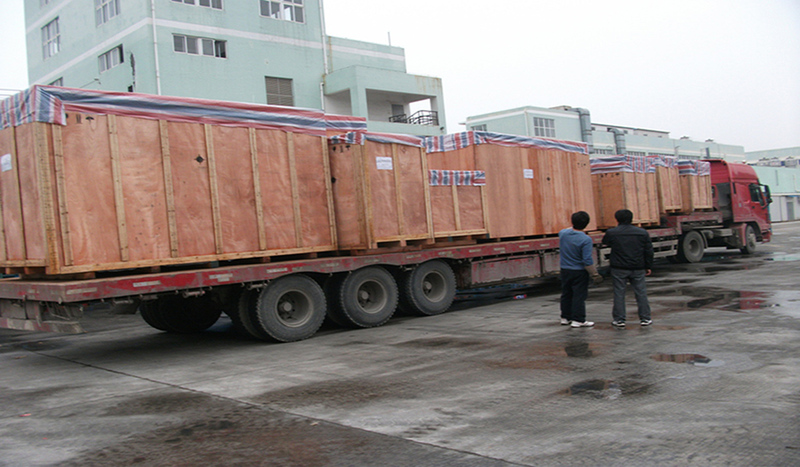 The supplier is ranked number 9 by delivery data in Pumps & Parts.